Please enter valid City/Postal Code. 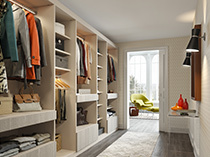 By maximizing the hidden potential of any closet with a personalized design tailored to your needs, style and budget, exceptional storage and organization will be an integrated part of your daily life. The benefit of the walk-in closet is in seeing clothes and accessories at a glance. Walk out ready for the day and return to a designed and organized retreat. A well-designed reach-in closet is a practical space that is also aesthetically beautiful—bringing harmony to a room by balancing both storage and style. 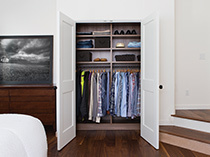 Create storage where none has existed with the design of a sophisticated and functional wardrobe that organizes clothes, accessories, and other belongings perfectly—all behind closed doors. A customized storage solution for your child — and the many changing needs that will arise as he or she grows — provides organization and function to a room that will always need it. Our Murphy Beds allow you to create a multifunctional room without additional space. Also known as wall beds, they are designed to seamlessly integrate into our custom storage systems, providing a sleeping area when needed. A well-appointed home office balances productivity and style, bringing harmony to a room by supplying both organization and comfort. A properly designed craft room provides necessary functional organization, allowing you to focus on creativity and doing what you love. A well-designed library brings beautiful organization to books and keepsakes, balancing the needs of both storage and style for a serene space. A streamlined and elegantly designed office space creates a purposeful and productive environment for employees and customers. As the centre of the home, the family room requires thoughtful design that creates the necessary organization while maintaining a comfortable space to gather and entertain. A well-designed media space is a collaboration of style and function, bringing essential organization to a central and often-used area of the home. An efficient and well-designed mudroom sets the tone for an organized home, creating a sense of harmony within typically hectic family life. Whether a stand-alone solution or part of a family living space, playroom and toy storage should be simple and easy to use for maximum organization and utility. Cabinetry, drawers, shelving, and baskets make for easy toy access and cleanup. A functional and designed entry maintains order as family members enter and exit the home—and makes a statement when welcoming guests. 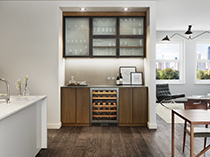 Practical and personalized storage paired with elegant details create an organized and sophisticated space where it’s easy to unwind and entertain. 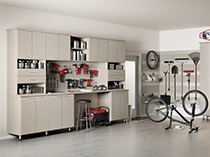 Custom-designed cabinets, drawers, shelves, and specialty racks create a purposeful garage for efficiently storing tools, sports equipment, keepsakes, and holiday decorations—maintaining order and making organization simple. A designed workbench—complete with custom storage—creates a designated place to finish projects with ease and space. Turn a blank wall or a nook under the stairs into a useful and organized space with a creative and designed storage solution. 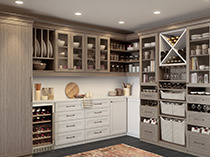 Designed kitchen storage provides essential organization to a room used multiple times a day, creating efficiency and functionality in a family gathering space. An organized and designed laundry room brings utility and efficiency to the perpetual cycle of wash, dry, fold, and store. A well-designed linen closet transforms an under-utilized and often-used space into one of simple organization and accessibility. 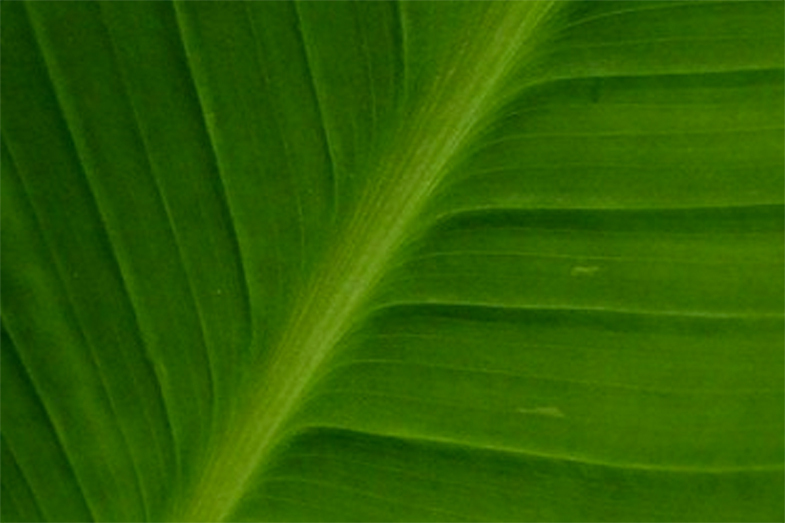 We work with all clients one-on-one for unique collaboration to create the perfect custom solution for you. 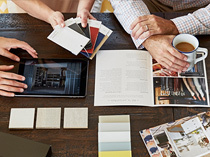 Our design consultants are committed to unrivaled customer service and believe that exceptional design can bring organization and happiness to their clients’ lives. A free appointment with one of our expert design consultants is the first step in creating a custom storage solution just for you. 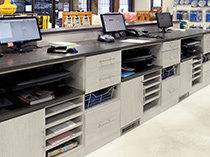 We can design a storage system to meet your needs and budget. A California Closets showroom is a great place to explore the ever-expanding product offerings and get an up-close look at the high-quality craftsmanship that goes into every storage system. 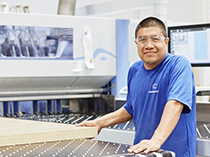 From sustainable materials to innovative accents, your custom-crafted system will meet the highest quality of standards, backed by a limited lifetime guarantee. 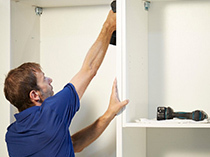 Our installers are California Closet employees - we never work with outside contractors. No subcontractors, no compromises. This is the promise we make to you. 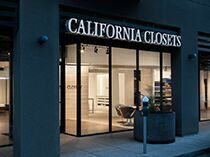 At California Closets, we constantly pursue opportunities to provide our clients with environmentally sustainable options, and our products reflect this commitment. Introducing our new magazine, Ideas of Order, representing our collective beliefs and exceptional design through the power of story. 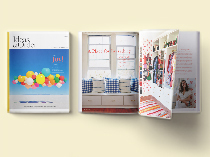 Every closet, pantry, office and garage we design has unique significance and meaning to an individual or family. 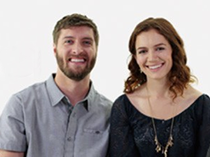 See what our customers have to say about working with California Closets in your area. We are dedicated to helping our clients live beautifully and harmoniously with all the things they love and need. See how amazing a closet space transformation can be. Take a look at our favorite and most recent California Closets mentions and interviews. Get a closer look at how the California Closets process works, including home tours, behind-the-scenes footage and more. See how amazing a closet space transformation can be. 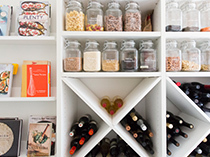 Take a look at some of our organization tips from our experts. Please fill out this form and we will contact you within 48 hours to schedule an appointment. Homeowners tend to treat certain rooms as go-to storage space for items that don’t necessarily have a home. It’s this kind of clutter that can throw off your home’s sense of balance. If your laundry room, entryway or mudroom have you running for cover, California Closets Toronto is here to help. Home storage solutions are our specialty. 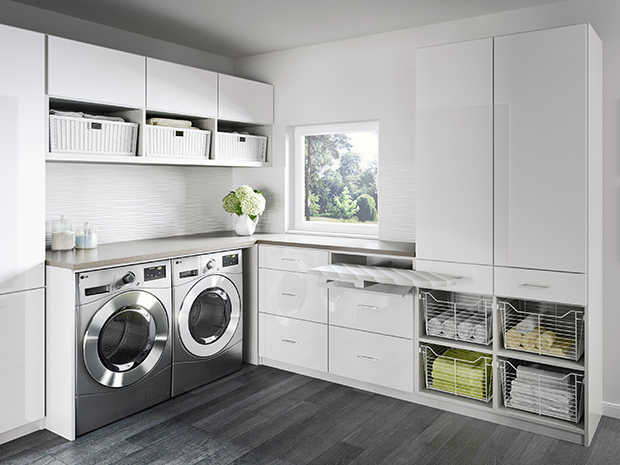 Our Design Consultants are here to provide laundry room ideas that will make laundry the chore of choice in your home. Linen Closet / Linen Cabinet: Imagine adjustable shelves, laundry baskets, and drawers designed to hold everything from towels and sheets to pillows and blankets. Laundry Room Shelving / Laundry Room Cabinets: Choose to install built-ins over or next to your washer and dryer for extra laundry room storage. Laundry Hamper: How you decide to organize your hampers depends on your family’s needs. We can install a built-in hamper for every member of your family or we can have separate by color. Mudroom Lockers / Mudroom Cabinets: Custom built-in cabinetry creates the look and feel of installed mudroom furniture and can be designed to match the rest of the home. Mudroom / Entryway Storage Bench: An integrated bench with storage provides a place for putting on and taking off shoes and boots, as well as additional storage underneath. Entryway Shoe Storage: Imagine drawers, entryway shelves and doors that transform a cluttered and disordered entrance into a functional space. 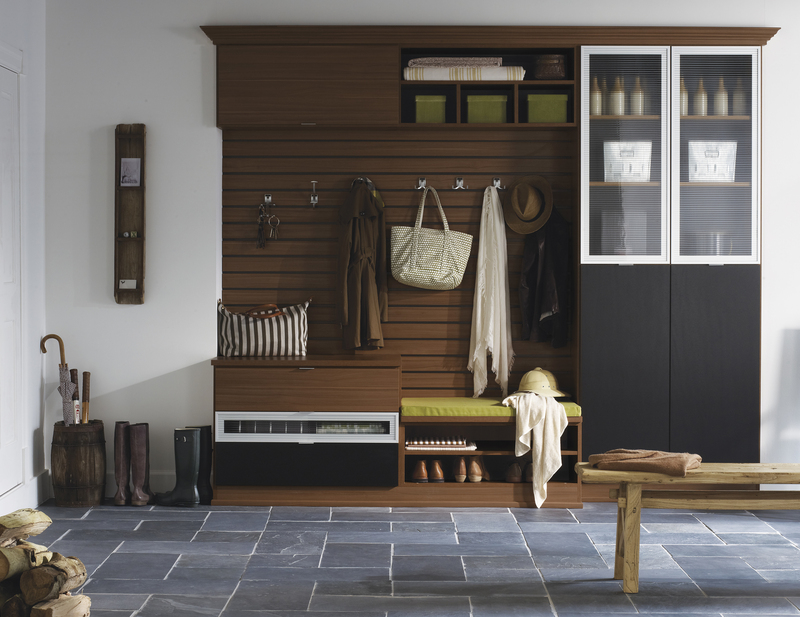 Our entryway ideas are never-ending. Hall table / Entryway table: The perfect piece can be difficult to nail down. We have the experience to help guide you in the right direction. 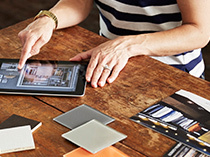 Request a free in-home consultation today. 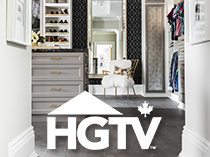 California Closets Greater Toronto provides a range of unique and beautiful custom closets, closet organizers, and closet storage systems for any room in the home. Call us at 416.342.1717 or visit our Castlefield or Davenport showroom to get a firsthand look at the systems, finishes, and accessories offered. organization tips and special local offers!